SPark™ The Smart Parking Solution is an innovative system architected to provide hassle-free parking experience to the users in urban areas. 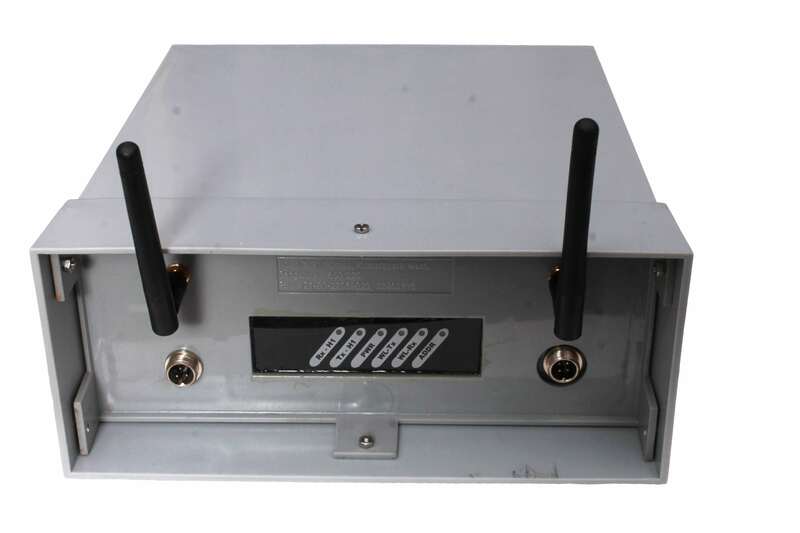 This solution is established by creating multiple networked smart parking clusters using Wireless POS (Parking Occupancy Sensor) and Gateways. 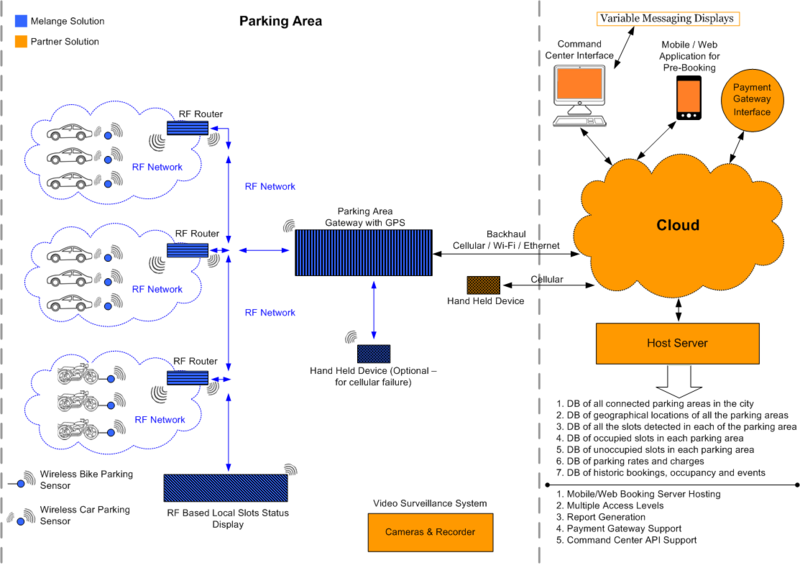 Further bringing of the total vehicle occupancy status to a centralized cloud server gives the hassle-free parking at your fingertips.The solution enables the user to find number of available parking slots in any smart parking network from a mobile application.Book any desired parking slot in the smart parking network using a mobile application or using a cloud and pay the parking fee via payment gateway.